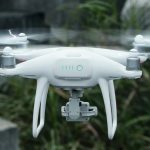 Amid leaks and rumors of a much smaller drone in the Spark, DJI has surprised us with the announcement of the new Phantom 4 Advanced. 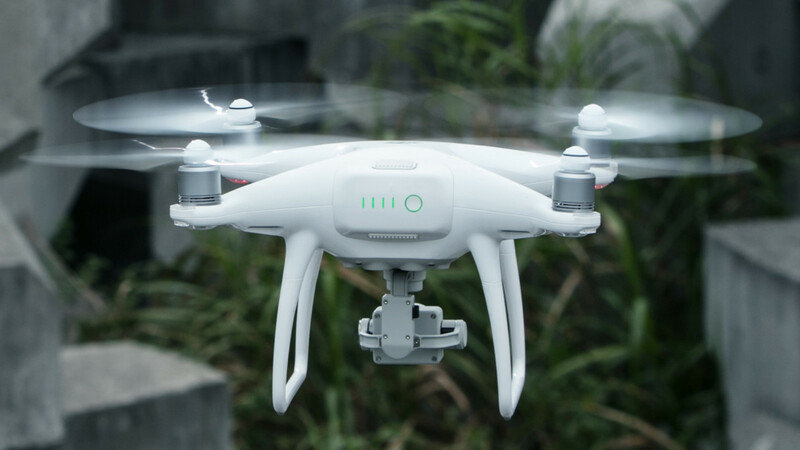 With a focus on the camera, and overall media capture experience, this is an exciting new drone. 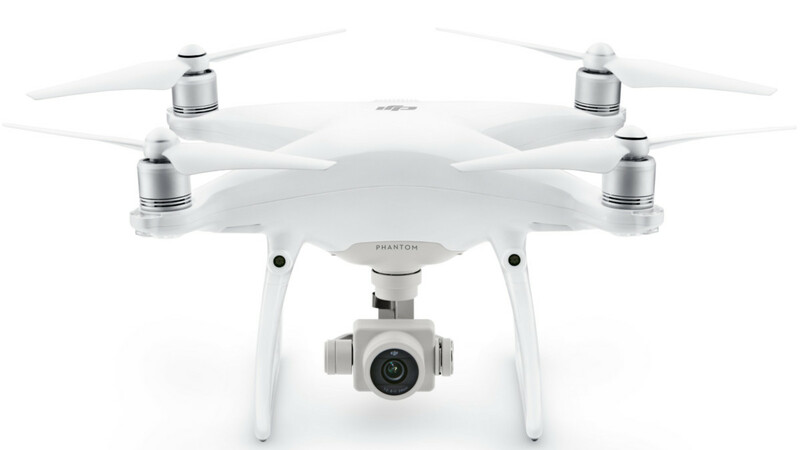 With this launch, we’re learning that the original Phantom 4 will be discontinued, but more on that later. 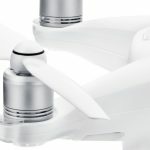 We woke to the press release today from DJI; the new Phantom 4 Advanced follows previous DJI Phantom series techniques, offering a slightly different feature set to satisfy different needs. 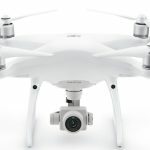 In this case, as an overview, the Phantom 4 Advanced focuses on an improved camera experience over the Phantom 4 original and includes some Phantom 4 Pro flight assist features. 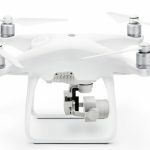 I can’t but call the Phantom 4 Advanced a slightly downgraded Phantom 4 Pro. 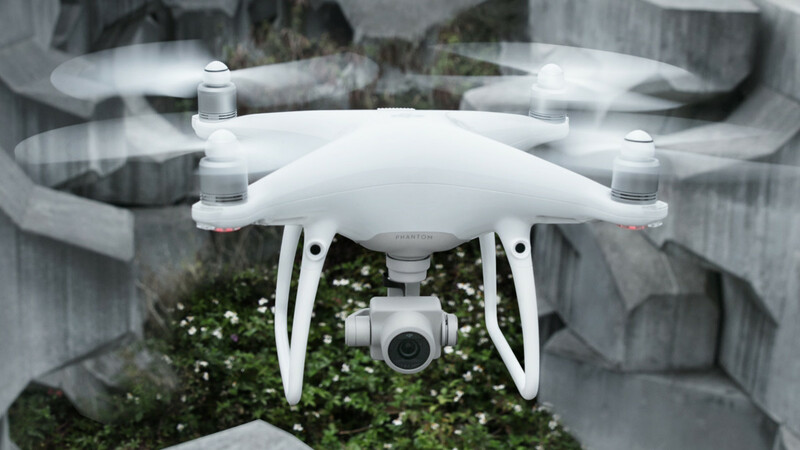 We are still scouring the spec sheets to find the specific differences, but all we can really find so far is that the Phantom 4 Advanced is 20 g lighter and does not have backward facing collision avoidance sensors. 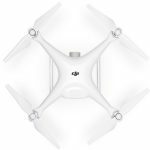 The DJI Phantom 4 Advanced is the typical Phantom design, packing in most all of the best that DJI has to offer in the line. 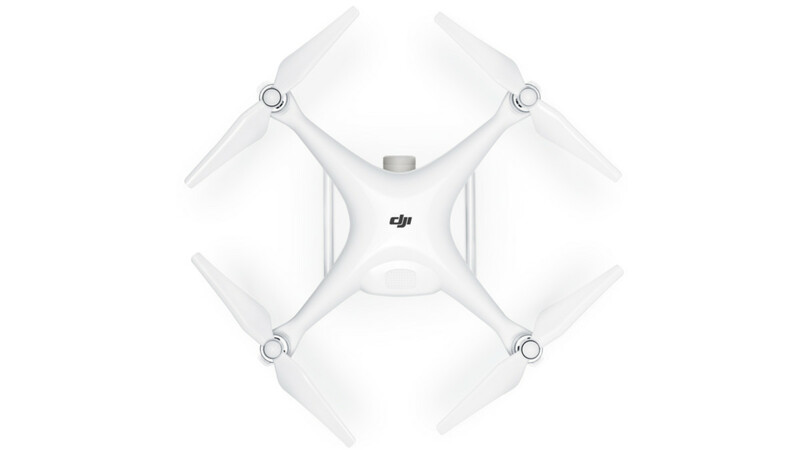 The Pro is still the better drone, but the Advanced is pretty close behind for a reduced price. The camera on the Advanced is a 4K shooter with up to 60 fps capture in H.264, only 30 fps in H.265. This is a 1-inch, 20 MP CMOS sensor with 84 degree f/2.8 – f/11 optics. Video is captured in MOV or MP4 at up to 100 Mbps and can be stored on a maximum 128GB microSD card. 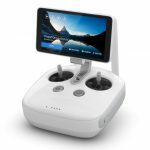 The 5870 mAh battery will net you up to 30 minutes in the air and the remote control will get you similar range as the Phantom 4 Pro and the Mavic Pro alike, several miles out. 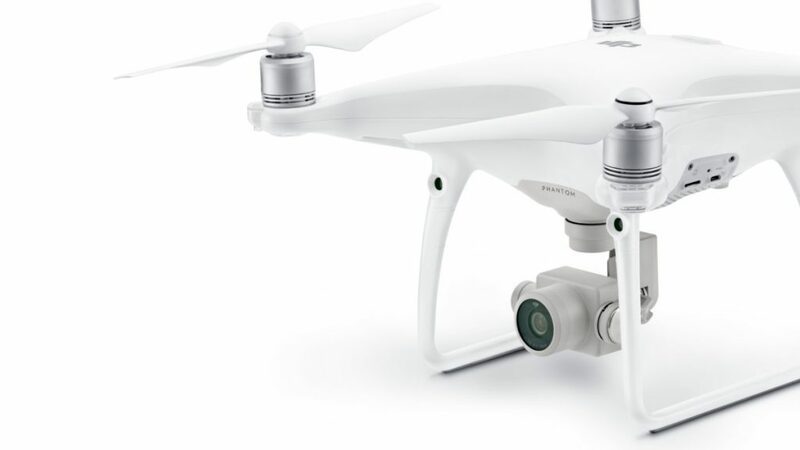 Of course, you’ll be flying within line-of-sight to satisfy FAA rules, right? 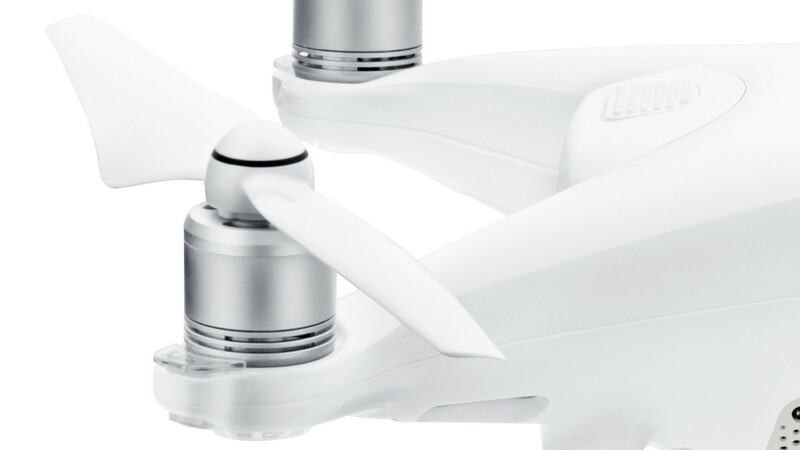 Scoot along at up to 31 mph with stabilized image capture, faster if flying for fun. 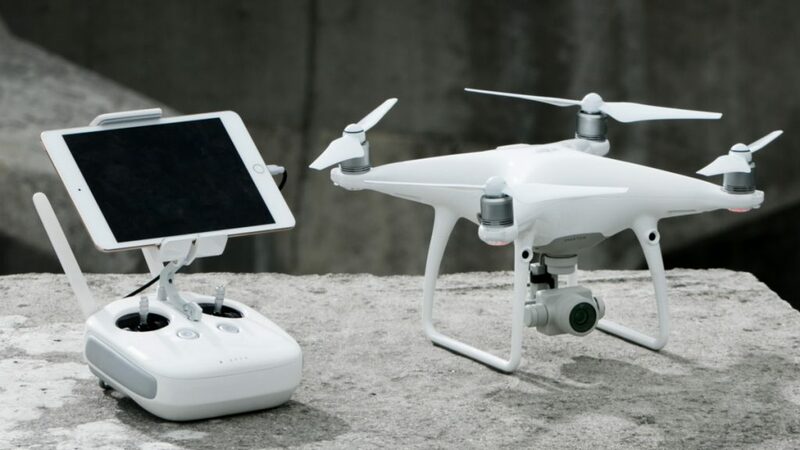 GPS and GLONASS will keep you in a steady hover, but the infrared and visions systems can keep you steady when GPS connection is not available. Forward and downward facing collision avoidance keep you flying safe. 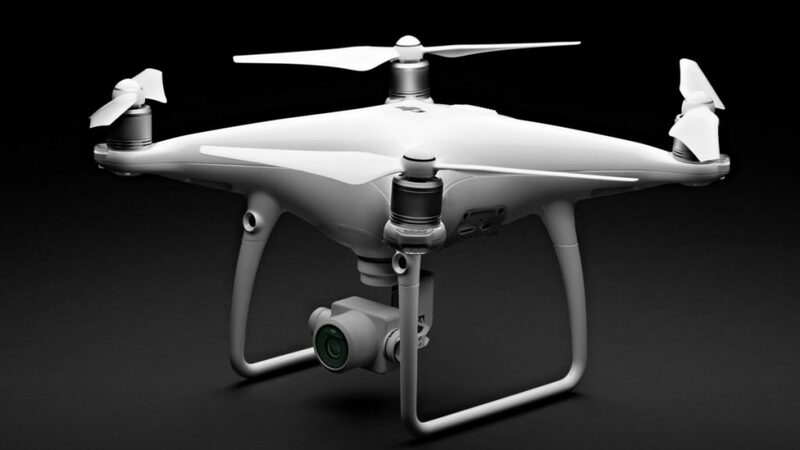 Particularly handy when using one of the many autonomous flying modes, like Active Track (Follow-me) and TapFly. 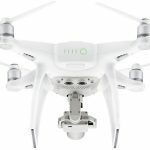 There are two versions of the DJI Phantom 4 Advanced available, the Advanced and the Advanced+. The difference between the two is in the controller. 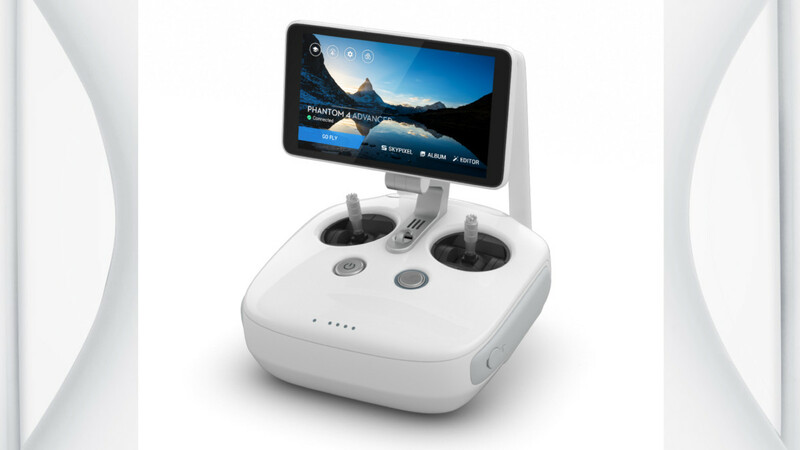 The same base controller is used, but the more expensive Advanced+ includes a built-in 5.5-inch display. The display rocks 1080p resolution and keeps things highly visible with up to 1000 cd/m², often called nits, brightness. As reference, the Samsung Galaxy S7 puts out about 440 nits, about 450 nits on the iPad mini 4 and the iPhone 7 is around 600. The DJI display is pretty bright. 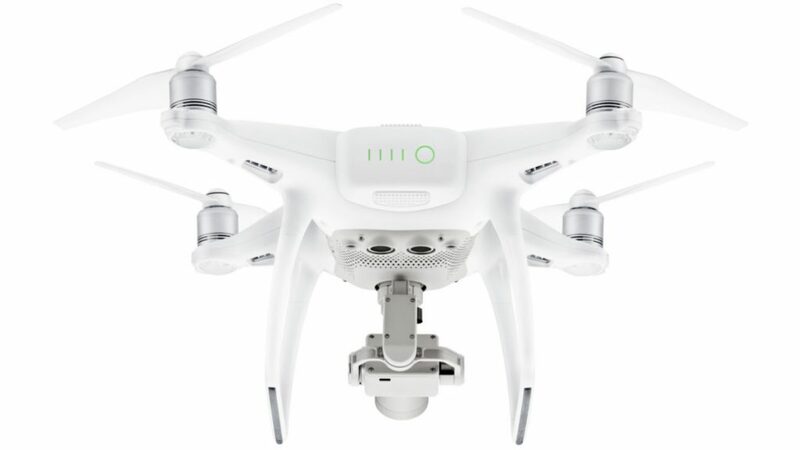 The DJI Phantom 4 Advanced and Phantom 4 Advanced+ are available for order now, they will land on your doorstep starting April 30, 2017. 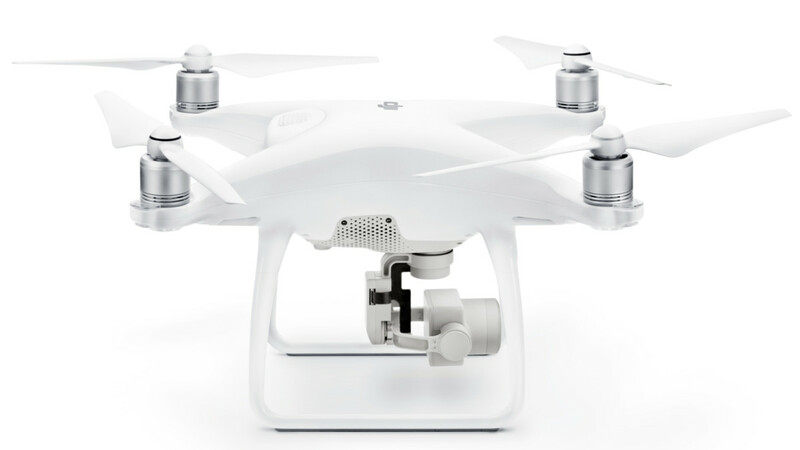 The Phantom 4 Advanced costs $1349 and the Phantom 4 Advanced+ is $1649. 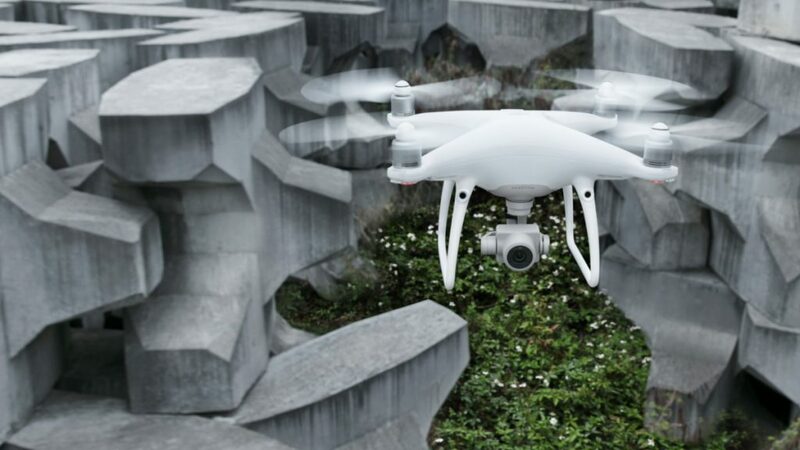 Stay tuned for more news and features from DJI and the Phantom 4 Advanced, we’ll be meeting with them soon, I’m sure we’ll have plenty to share by the end of the month. 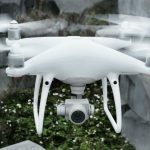 The DJI Phantom 4 Advanced is not a surprising addition to the Phantom line, but is it the right features for your flying needs?